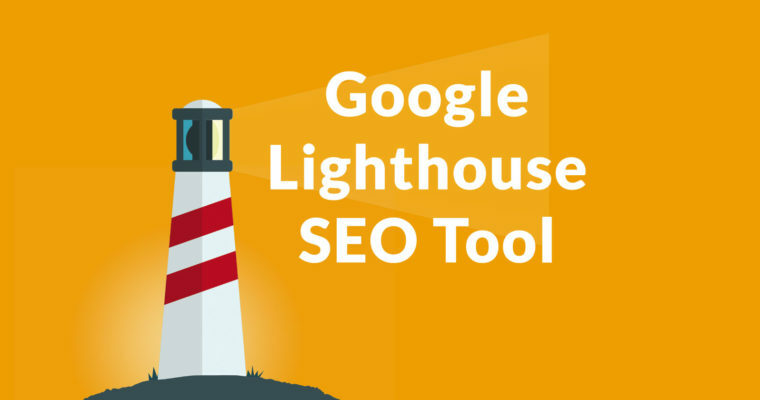 Google’s Webmaster Central announced an SEO Audit category to their Chrome Lighthouse developers extension. The plugin is deceptively basic. 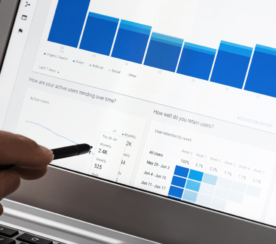 However, it’s worth a look because if some of the factors the plugin measures correlate to actual ranking factors, then it may be worthwhile to add this to your SEO toolbox. The current release of the SEO module is modest in scope. The generated report scores against only 10 (very) basic SEO related factors. 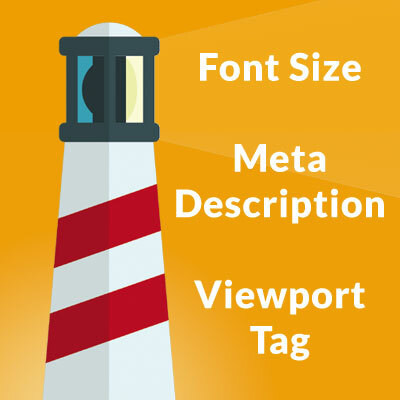 Is the Viewport Meta Tag a Ranking Factor? The SEO metrics the plugin reports on are somewhat curious. For example, one of the metrics is the Viewport Meta Element. We know that Google is moving toward a mobile index, so it makes sense that mobile friendliness might be a ranking factor, either directly or indirectly as an indexing factor. This is an SEO plugin from Google that is ranking the viewport meta element in the context of SEO. For anyone still on the fence about moving toward a mobile first website, this should be a wake up call. Are Legible Fonts a Ranking Factor? This metric about the size of a font is related to mobile friendliness. The size of a font affects how comfortable it is to read content on a mobile device. 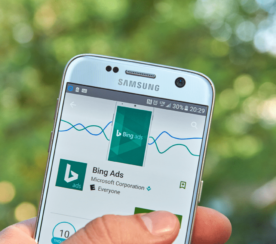 Mobile friendliness is not a metric commonly associated with SEO. Optimizing for a search engine has traditionally meant making it easy for a search engine to discover and crawl your content. Another aspect of SEO has been to create content that a search engine can understand. How easy it is for a user to read content does not fit into the traditional search engine optimization box. 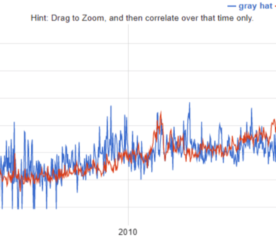 This is a User Optimization Metric, not a Search Engine Optimization metric. Unless font legibility on mobile devices are a Google ranking factor. Is the size of a font for mobile devices a ranking factor? This is not known. Given that the Lighthouse SEO Module ranks it, it would be safe to at least treat font size as if it were a ranking factor. Is the Meta Description an SEO Factor? The meta description is another curious metric to include in an SEO plugin. Traditionally the meta description has been used by Google for display purposes only. It has never been regarded as an element used for ranking a website. There are anecdotal reports of ranks dropping after changing the meta description. Has Google ever commented on meta descriptions? Yes! In the past, Google’s own Matt Cutts has encouraged publishers to either have unique meta descriptions or no meta descriptions, and to absolutely avoid duplicate meta descriptions. Given this history of how Google treats meta description, the fact that Google included meta descriptions as an SEO metric is highly interesting. It adds more fuel to the debate over whether meta descriptions are a ranking factor or not. Is the Lighthouse SEO Module Useful? I will be frank. The Lighthouse SEO Chrome extension is not an expert level tool. It doesn’t even come close. However, given that it’s a tool created by Google, it may be useful for you to explore. More information is always welcome because data is useful. It will be interesting to see what Google adds next.